Devilian's Pre-registration is now Open - GAMEVIL! Home Gaming Devilian's Pre-registration is now Open! 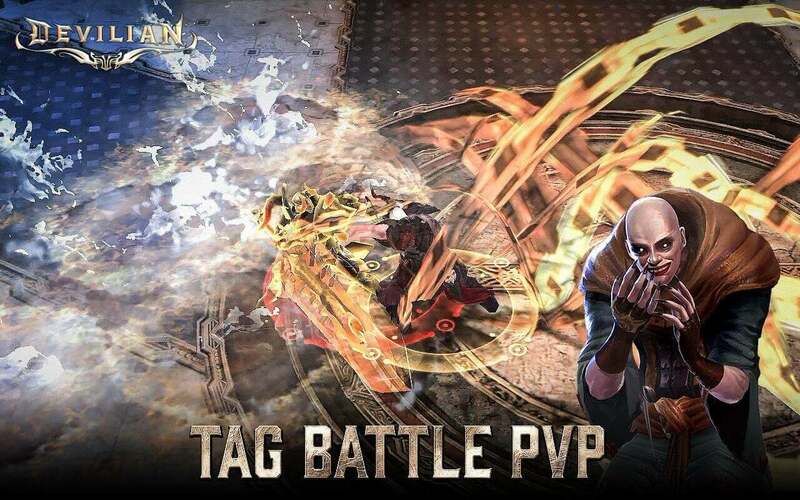 Global publisher GAMEVIL has announced the pre-registration for their highly anticipated mobile action, dungeon-based 3D MMORPG, Devilian. 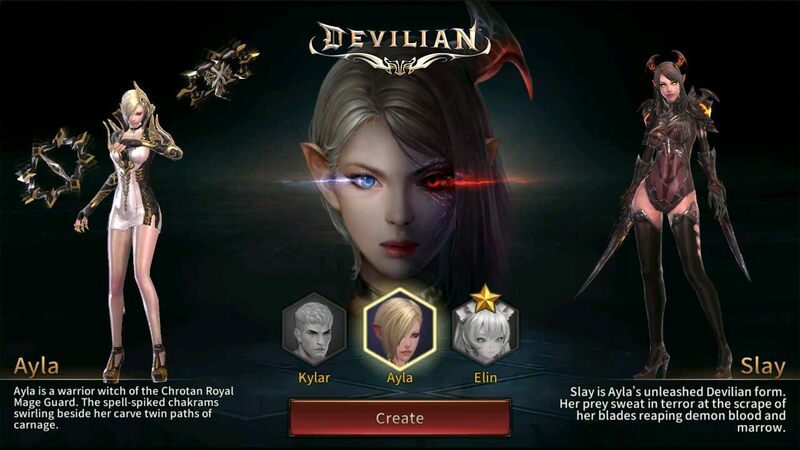 Developed by Bluehole Ginno and based on Trion’s MMORPG for the PC, Devilian leverages on the UNITY to deliver amazing visuals and satisfying gameplay to its mobile players. The game features a hack and slash gameplay that allows players to fight through endless enemy hordes in the journey of vengeance. 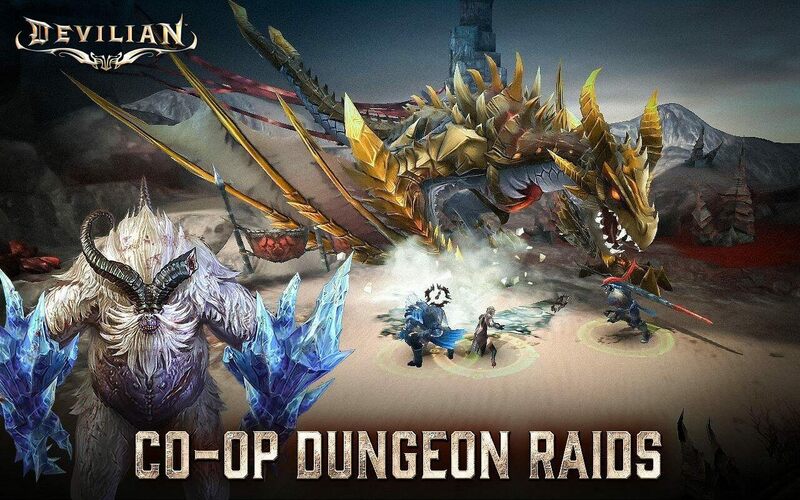 Similar to the PC version, players can expect to enjoy the familiar guild PVP and raid on mobile devices. The game relies on a unique mechanic as a major gameplay element while also enabling players the opportunity to customize individual play styles. 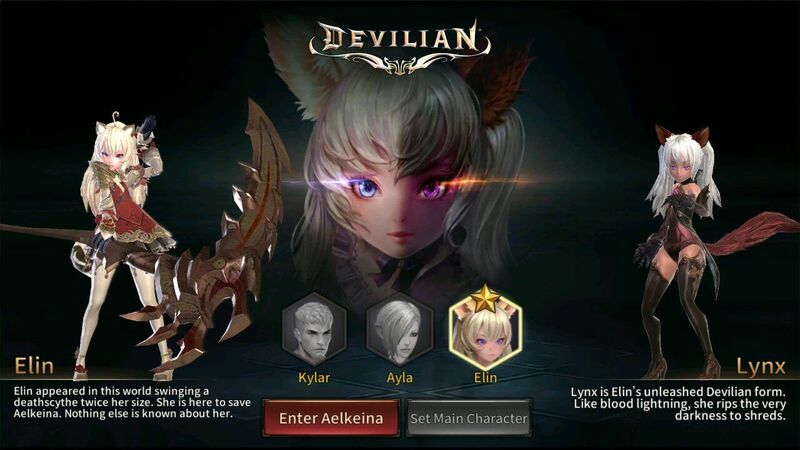 To start, players can choose one of three playable characters: Kylar, Ayla, or Elin, half-human, half-demon beings called “Devilians” in order to conquer the armies of Kavel and bring peace to the land of Aelkeina. As the name suggests, Devilian, which is its signature feature that encompasses a metamorphosis system. This system allows in-game characters to transform into their powerful demonic personas as the demon sides take over. In this state, characters have heightened power, gaining brand-new abilities, attacks, and combos. 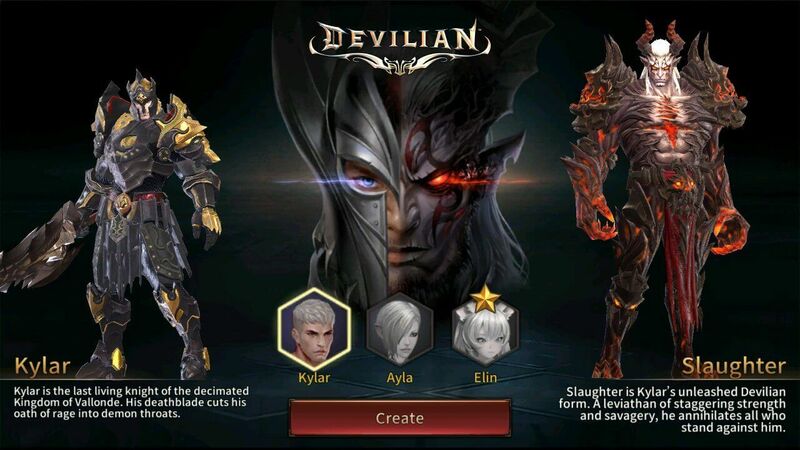 Devilian features multiple game modes and various options for customization. The single-player campaign mode has over 120 levels, and gamers can take part in Raid, Arena, and the challenging yet rewarding Infernal Temple. The game also introduced a Devilstone system which encourages gamers to strengthen their character’s demonic state. 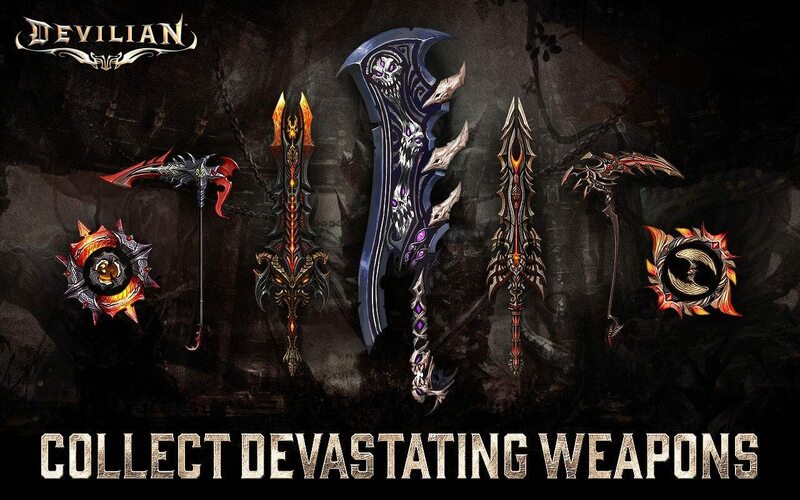 Players can also equip their characters with devastating weapons and equipment sets that provide bonuses. Currently, there is a total of more than 120 pieces of items that can be obtained. Furthermore, each character’s primary skills and Devilian skills can be upgraded depending on different playing styles and preferences.